Split hair at bottom of neck into halves. 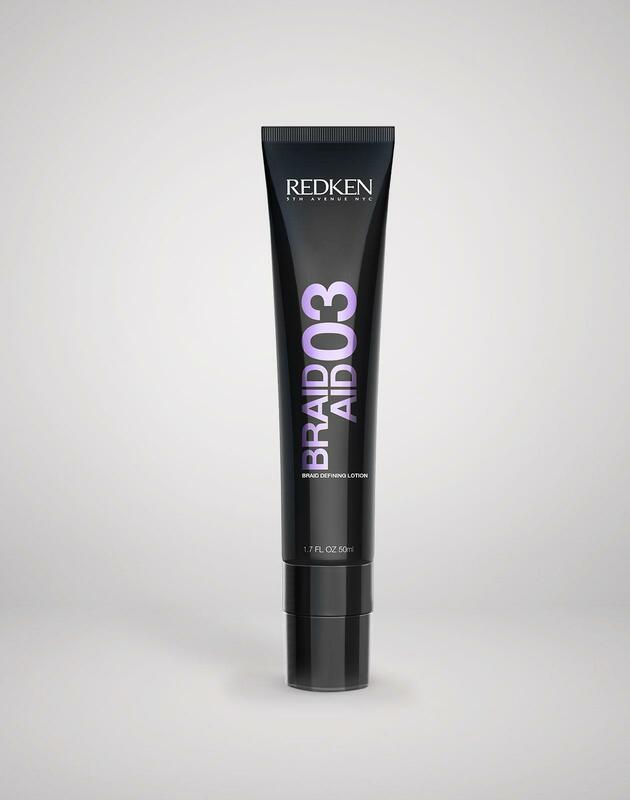 Apply Braid Aid 03 through lengths of hair for added grip & hold. 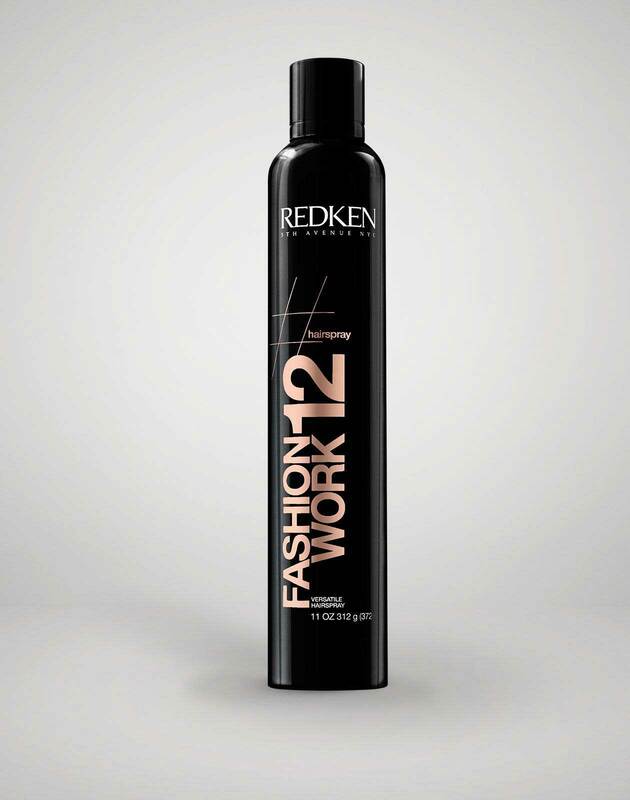 Take hair near part and separate into three sections. Braid sections under each and continue down through the lengths of hair. Secure with a rubber band and repeat on opposite side. 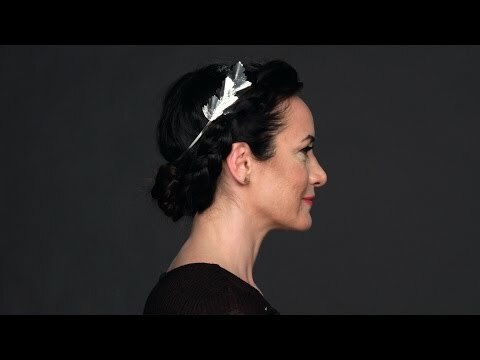 Cross two braids over each other at the back of your neck, and wrap into a bun. Secure with hair pins if needed. 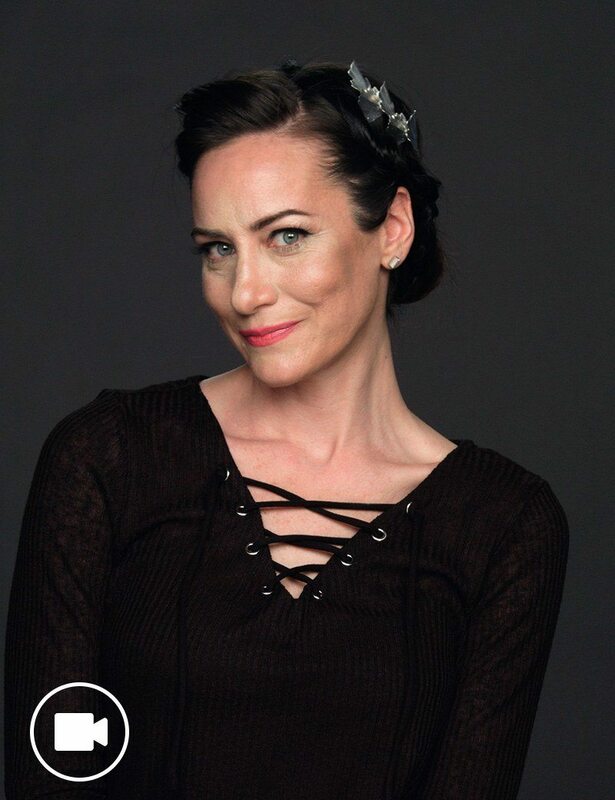 To create extra volume, use a tail comb to lift the braid near your part. Finish look with Fashion Work 12 by lightly misting all over. Add an accessory for a finishing touch.